Embracing ancient tradition that is used alongside modern technology, and with thorough selection of the best buffalo and cow's milk, we create very special products. 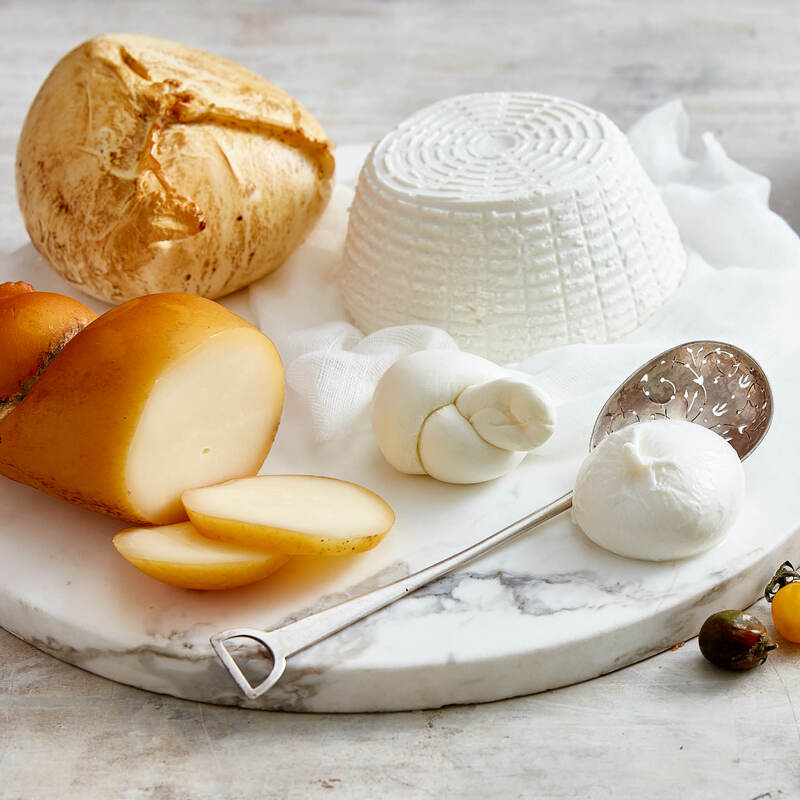 La Stella is dedicated to producing the highest quality mozzarella in various sizes as well as other specialities such as smoked Scamorza, Caciocavallo, soft and semi-soft cheese. Furthermore, we have created something new for Australia, buffalo ricotta. It is tasty, light, and has a low-calorie content. A very original flavour experience. 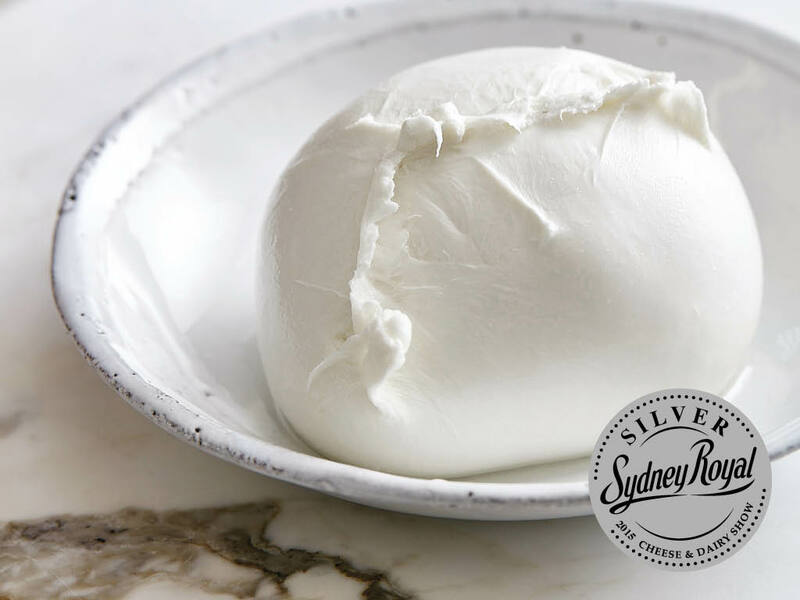 The characteristic pearly white that distinguishes our soft and tasty mozzarella makes it ideal to become the centre piece of your table. We are proud to continue the years of dairy traditions that were born in Campania, in the south of Italy. 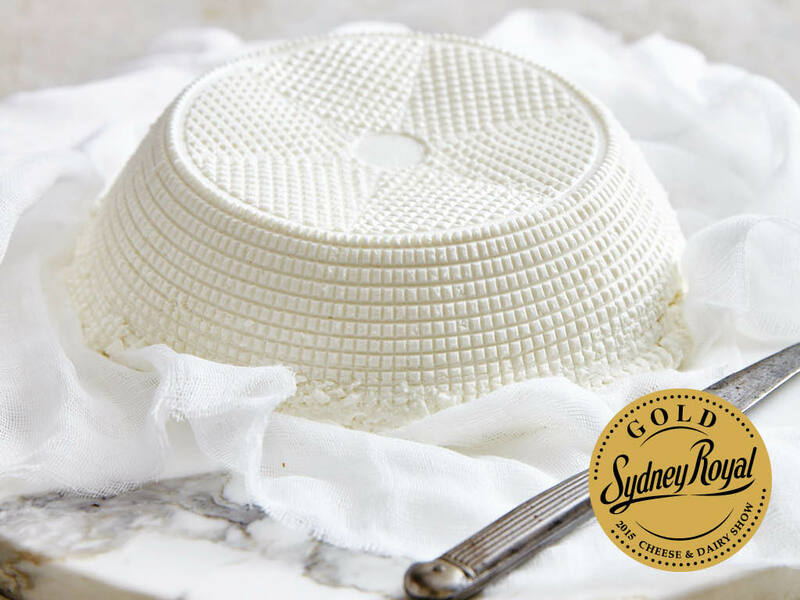 These traditions gave life to the best dairy products in the world and La Stella continues to replicate these traditions in our cheese making facility right here in Sydney Australia. We are proud to share an important achievement, a result of dedication, passion and love for our job. 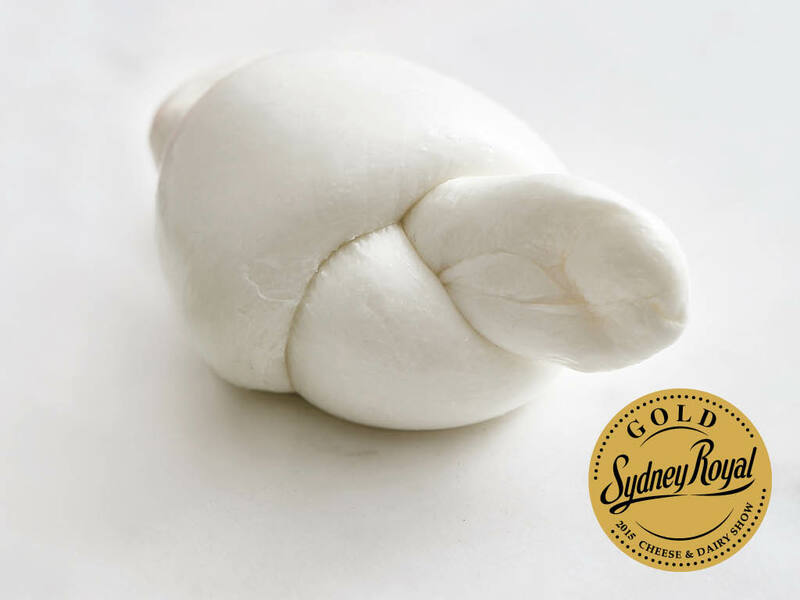 Every year, the Royal Agricultural Society of NSW hosts an important event where various categories are judged, from dairy products, to beer, pasta, olive oil, meat, chocolate and coffee. Among these, one of the most coveted prizes is the Cheese Dairy Produce award, introduced in 1994. In 2015, our dairy won four awards in this category. 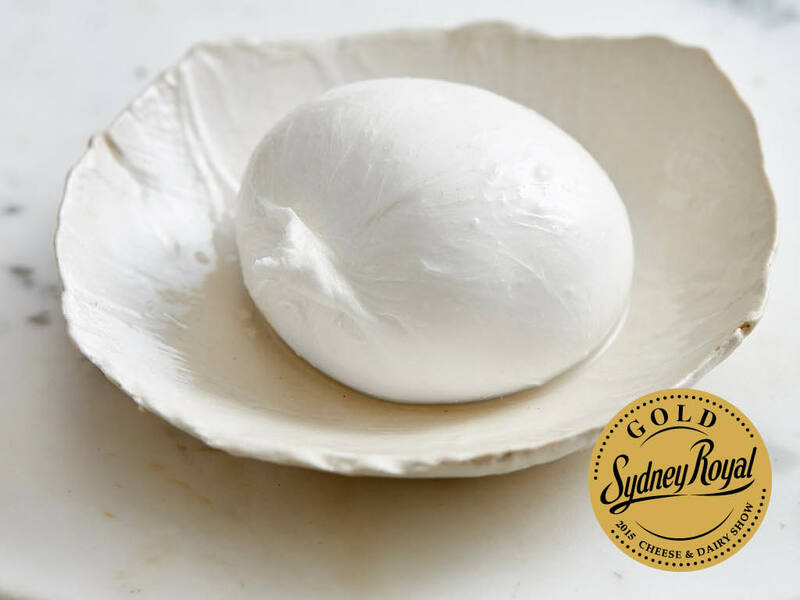 Three gold medals were awarded respectively to our Nodini, Ricotta and Burrata, and a silver medal to our Buffalo mozzarella. It is with great satisfaction that we receive these awards and we hope to continue to excel through our passion and dedication, guaranteeing fresh and high-quality products.